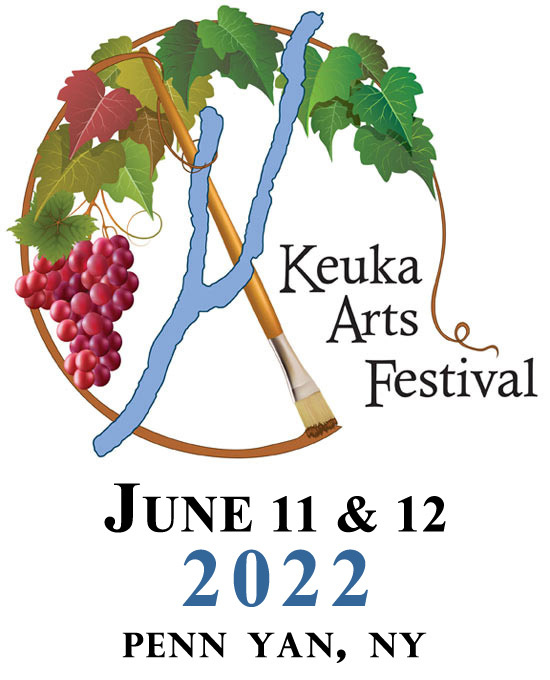 Sponsors are crucial for the success of the Keuka Arts Festival. Your generosity defrays expenses such as advertising, tents, entertainment, insurance and security. Appreciation for your donations is expressed in the local papers, on our website and on a marquee that is highlighted during the weekend of the festival. The culmination of sponsors, volunteers, a year of planning, talents and American arts results in an area student receiving a scholarship for further education in the arts. What better way is there to invest your time and money? Our long-term vision is to grow the festival along the outlet trail to Main Street and incorporate downtown as a whole for the community.